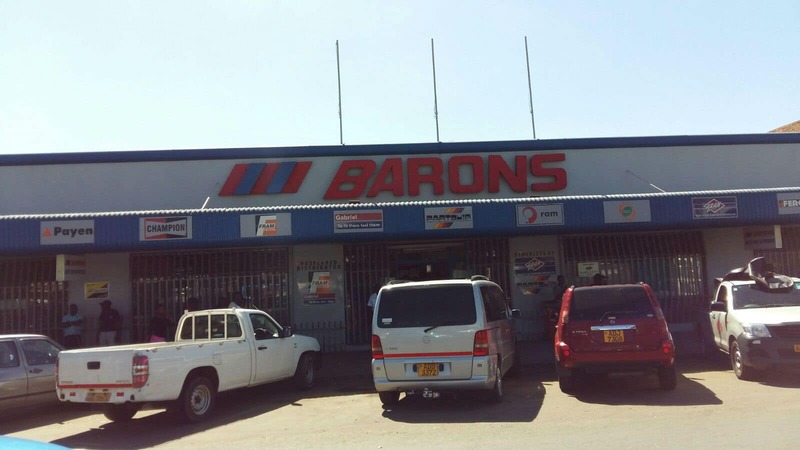 Barons offers a wide range of products that cover Suspension, Engine Components, Hoses and Belts, Brakes, Car Accessories, Engines and Auto Electrical components. Along with a vast choice of lubricants to meet your needs. 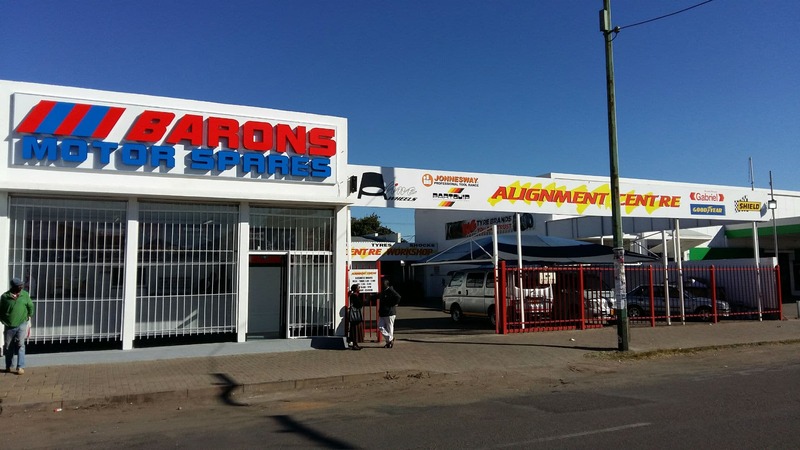 We are also able to recommend the proper grades and parts suitable to meet your needs. Our wide experience enables us to help you chose. Our Unrivaled range covers gas and hydraulic shocks as well as struts and cartridges for cars, LDVS, trucks and buses. The strapline “Fit them Feel them” reflects the comfort of our superior quality shocks fitted for and safe ride. For more than a century, Ferodo has led the development of friction materials in their modern form. Ferodo offers brake pads and shoes, brake discs, brake fluids, racing products and motorcycle products. 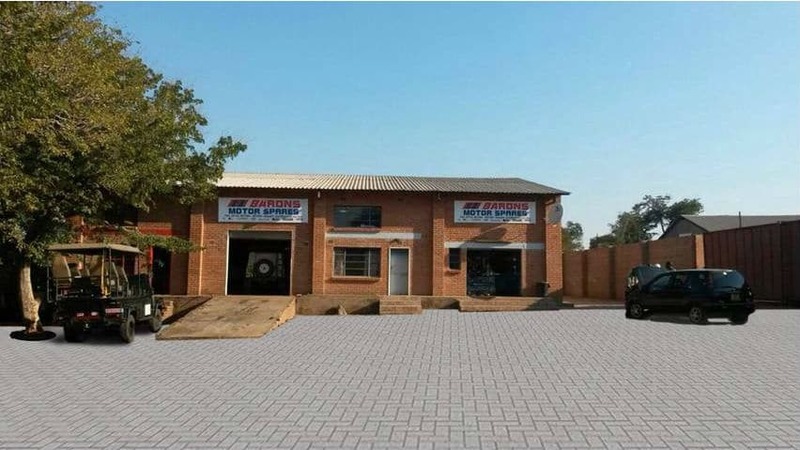 Filpro specialises in the design, manufacturing, sourcing and maketing of a broad range of quality automotive replacement filter elements to Southern Africa and selected export markets. They are also the manufacturers of FRAM Filters. Filpro FRAM filters are known for quality, structural integrity and performance in harse environments. The Echlin product range is the flagship of our manufacturing division. For over 40 years we have produced the highest quality contact sets, condensers, distributor caps and rotors. This product line is gradually being replaced by electronic ignition and a new range of modules has been developed to keep abreast of the changes in technology in the automotive market.